The Estate welcomes visitors for wine tasting throughout the year. 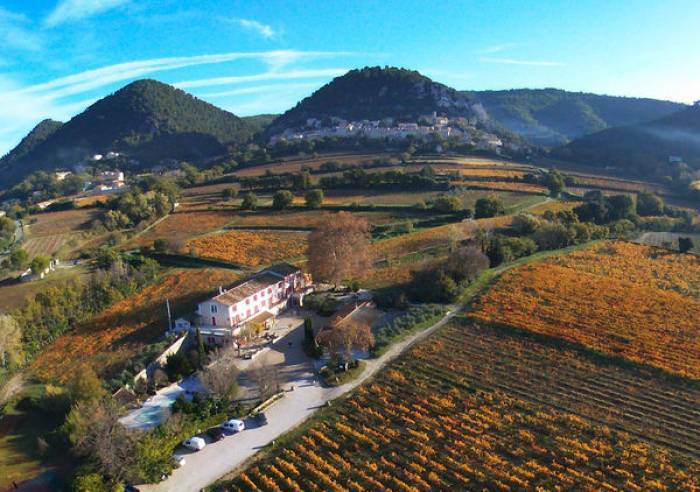 The estate is located at the foot of the Dentelles de Montmirail. It is composed of 15 hectares in the Côtes du Rhône Villages SABLET - SEGURET and CRU GIGONDAS appellations. The vineyards create a green setting surrounding the estate and the three star hotel with 23 rooms that can accommodate groups of wine tourism and wine enthusiasts. The name comes from the words "casa bassa" which, in Provençal, means "the house below", Cabasse is a contraction of these words and is actually situated below the beautiful listed village of Séguret. The vines benefit from an exceptional terroir. Mostly located on limestone soil, enjoying exceptional sunshine, the vines produce very concentrated grapes rich in sugar that develop wines full of flavour. 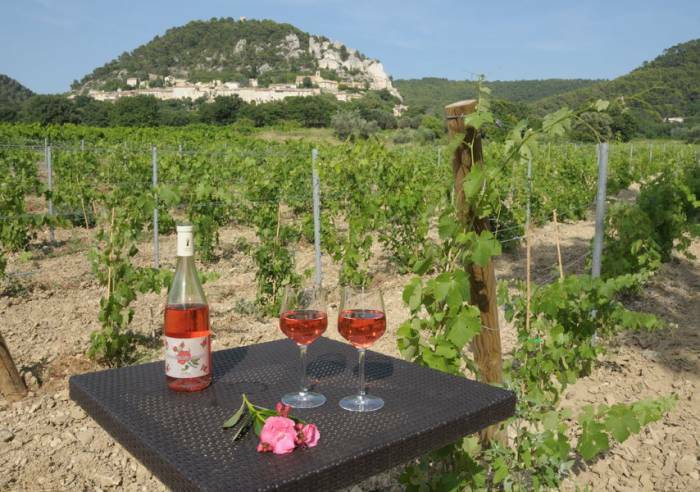 You can take a bike ride or walk to explore the vineyards and the Dentelles de Montmirail Massif. Tours of the cellar and tastings of white, red and rosé wines from the terroir are proposed. Outside the summer season, it is best to make an appointment; in summer, the tasting room is open morning and afternoon and offers guests of the hotel a late tasting until 7 pm; Open to all. You can also have lunch on the terrace of estate's semi-gourmet restaurant. The estate can offer you a relaxing stay at the estate's hotel and restaurant in the heart of the vineyard. Shelter for bikes/mountain bikes, Toilets, Communal courtyard, Communal entrance, Car park, Separate entrance, Restaurant Pets welcome, Accommodation, Room hire, Booking, Wi-fi, Tourist brochures, Tourist information, Tour free of charge.